Currently a Senior Staff Specialist in Anaesthesia at the New Royal Adelaide Hospital, and Clinical Lecturer at the University of Adelaide, Dr Andrew Wing combines these roles with a busy private practice. Andrew has a strong interest in providing anaesthesia for a wide range of surgical specialties, including Neurosurgery, E.N.T., orthopaedics, along with anaesthesia and management patients undergoing TAVR. 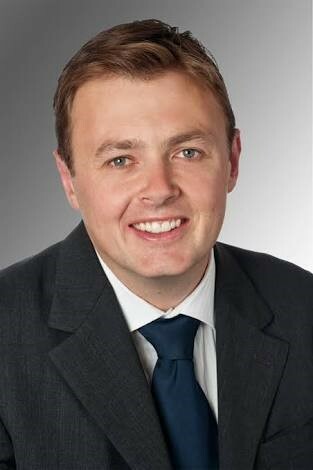 As a Specialist at the Royal Adelaide Hospital, Andrew frequently manages patients with traumatic brain injury, an area Andrew provides teaching to trainees in through a strong interest teaching doctors in training and undertaking clinical anaesthesia research.